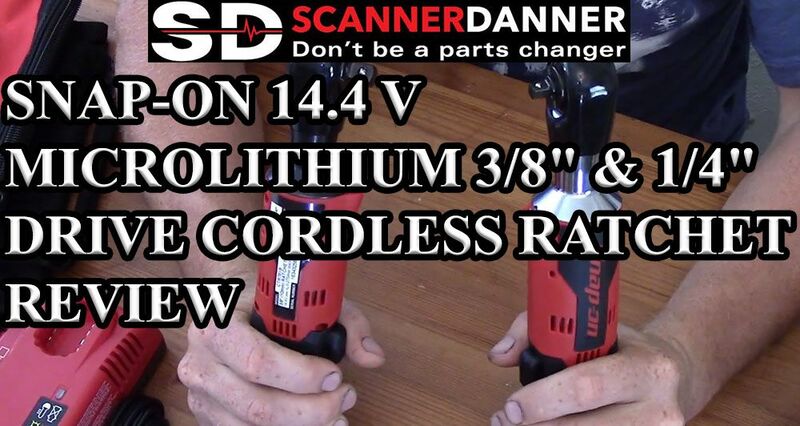 Snap-on 14.4 Volt MicroLithium Cordless Ratchet CTR761B and CTR725A Product Review. Here is a video where I am actually using the 3/8" ratchet https://youtu.be/gJkCoI0Re3s?t=17m59s . Start at the 18 minute mark of the video. 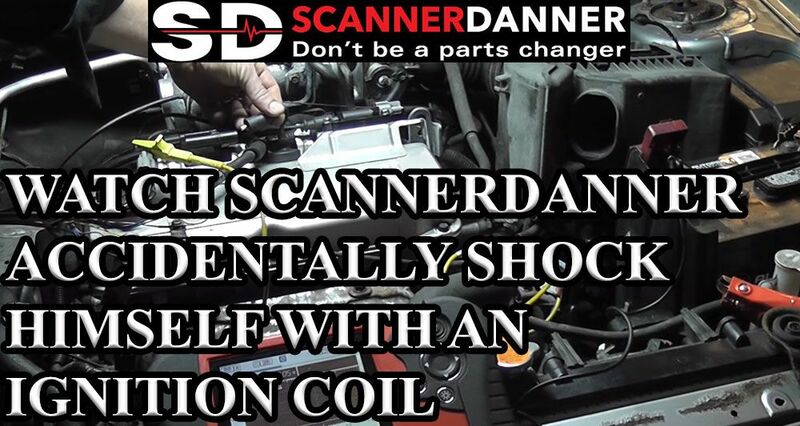 Join me, ScannerDanner and my guests, Eric 0 from South Main Auto Repair, motoYam82 (Ivan from Pin Hollow Auto Diagnostics), The Disgruntled Mechanic and Keith DeFazio of New Level Auto as we attend the 2016 EricTheCarGuy meet up.